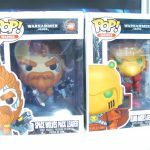 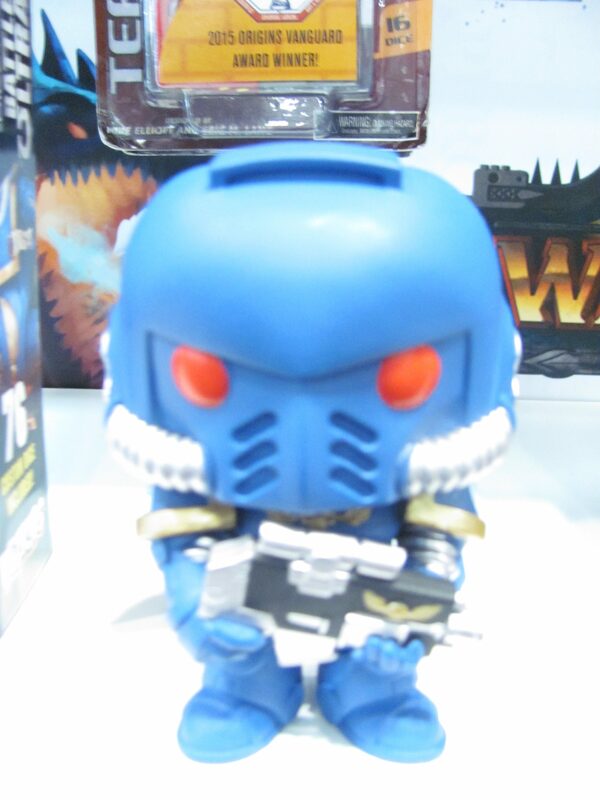 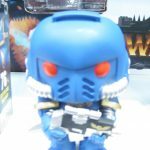 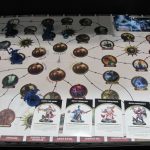 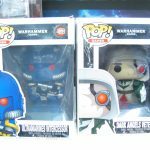 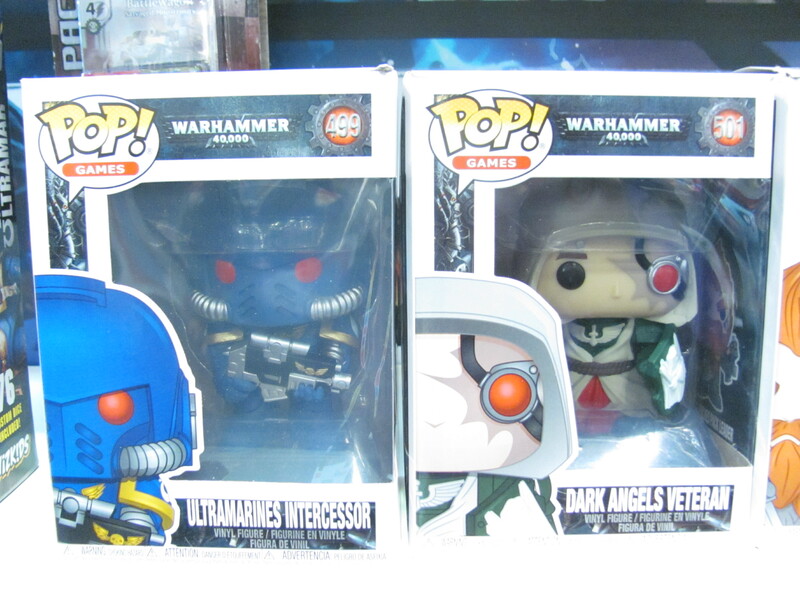 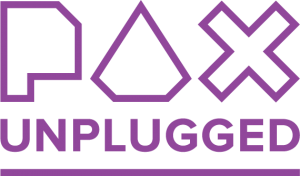 Along with a few Warhammer 40,000 Funko Pops (due April-May), Games Workshop had on display at the company’s Toy Fair booth prototype mock-ups of three more entries in its series of introductory board games. 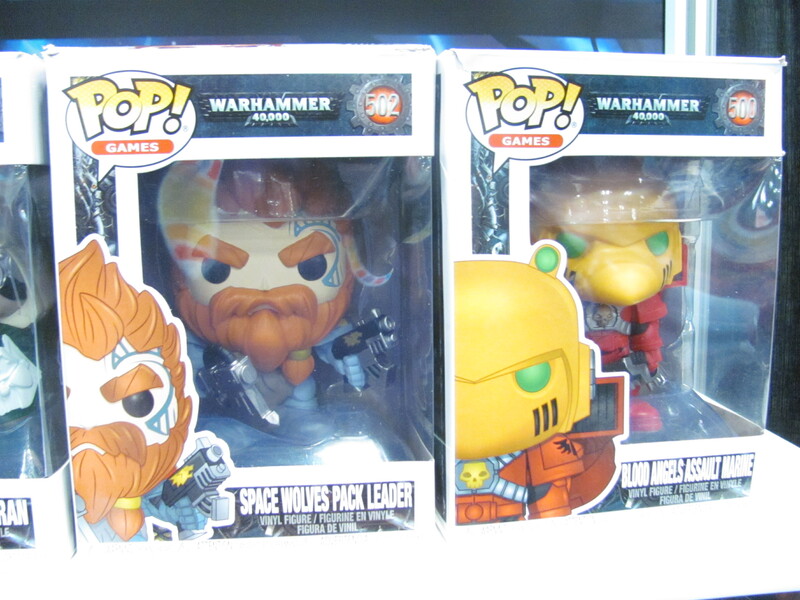 These are expected to hit retail in the 4th quarter. 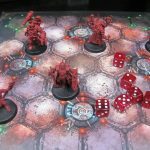 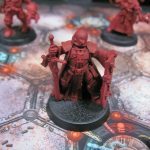 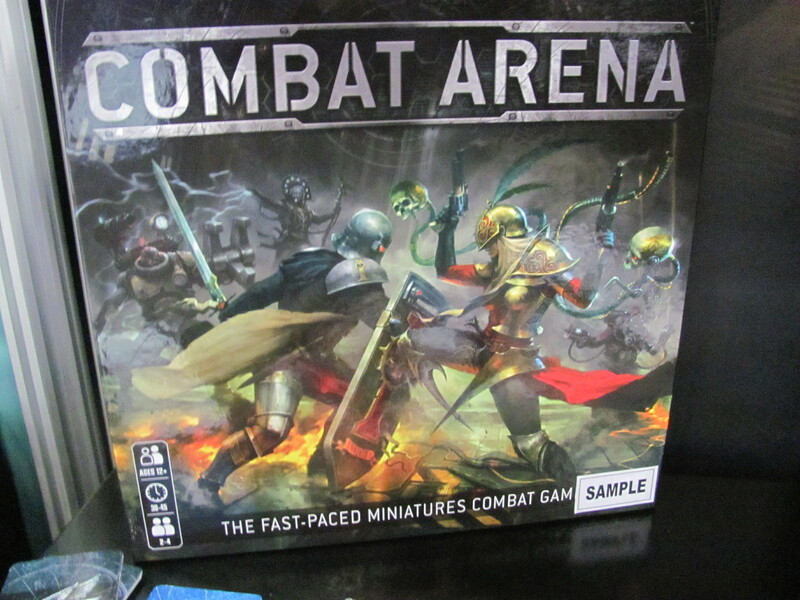 Combat Arena ($40) is a prequel to Warhammer Quest Blackstone Fortress and is similar in complexity to this past year’s intro game, Space Marine Adventures. 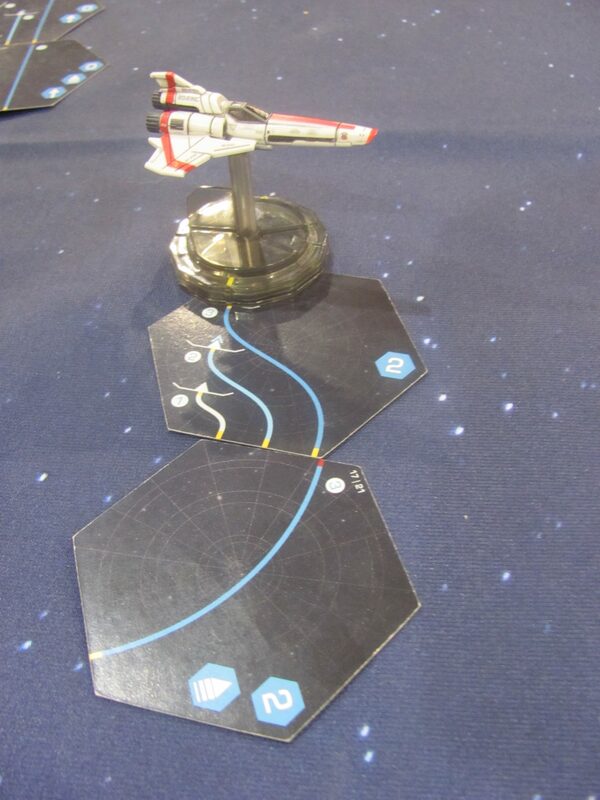 This one is a dueling game representing a training scenario for one to four characters (one for each player but a total of five are included). 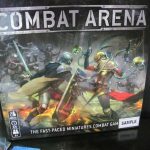 Eventually, rules will be provided for integrating Combat Arena characters in to Blackstone Fortress. 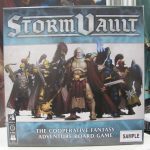 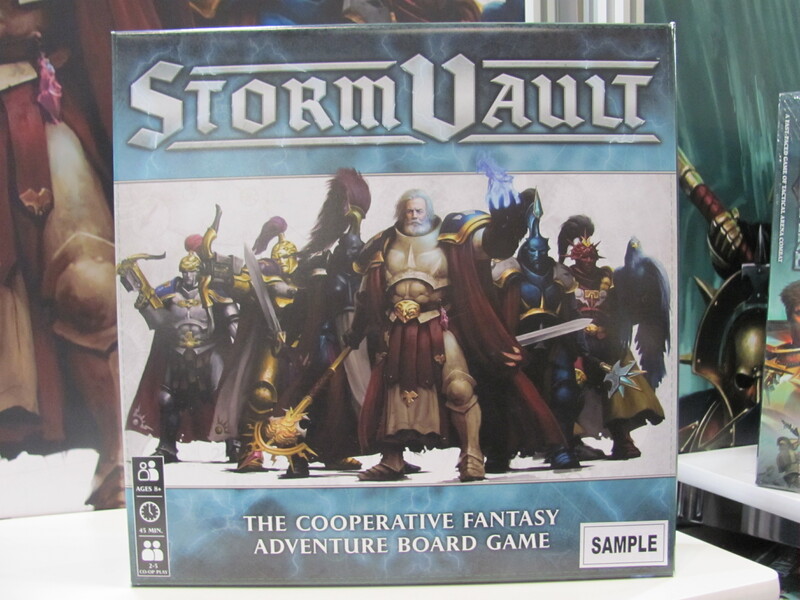 Storm Vault ($45) is a cooperative adventure game in the Age of Sigmar for up to five players. 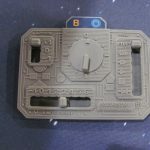 The goal is to find the three keys required to unlock the vault. 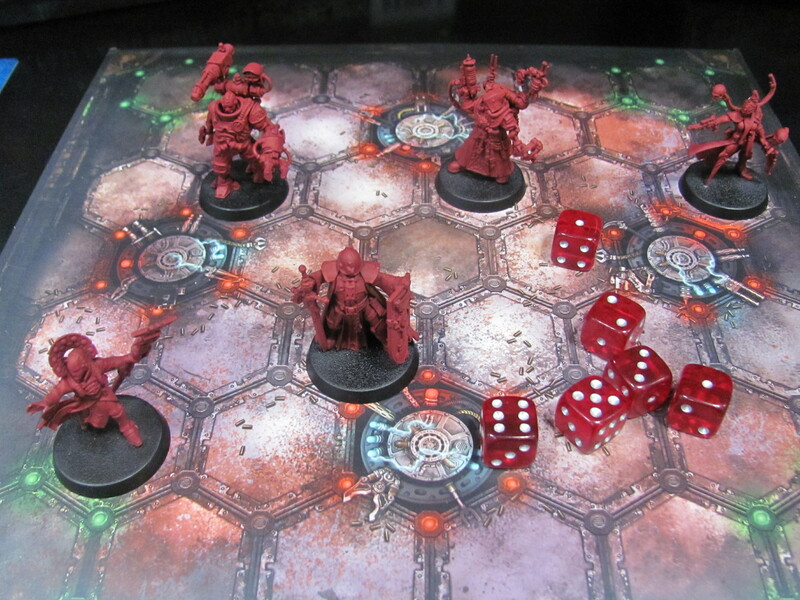 Every location on the board has a corresponding card, face down along the edge. 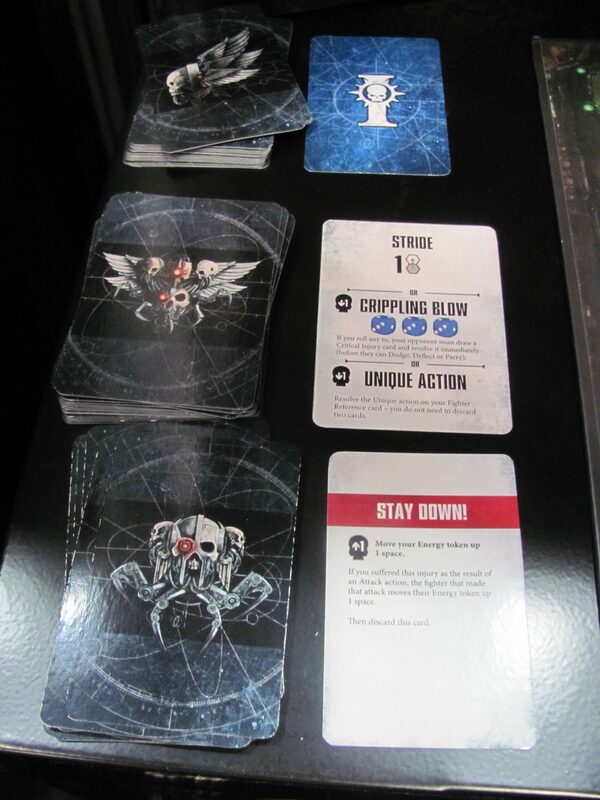 When a hero stops in a location, the player flips the card, revealing either a key or some other possible benefit. 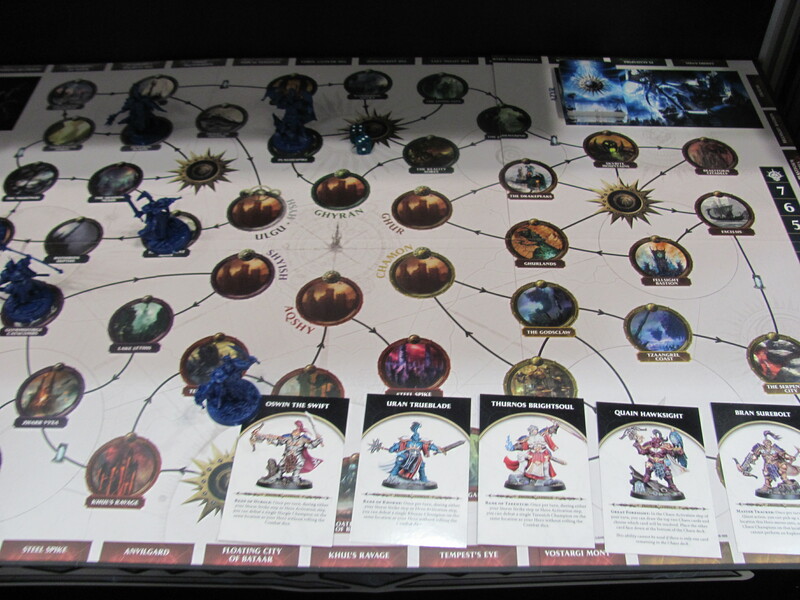 Every turn, the players will also draw chaos cards, spreading foes around the board. 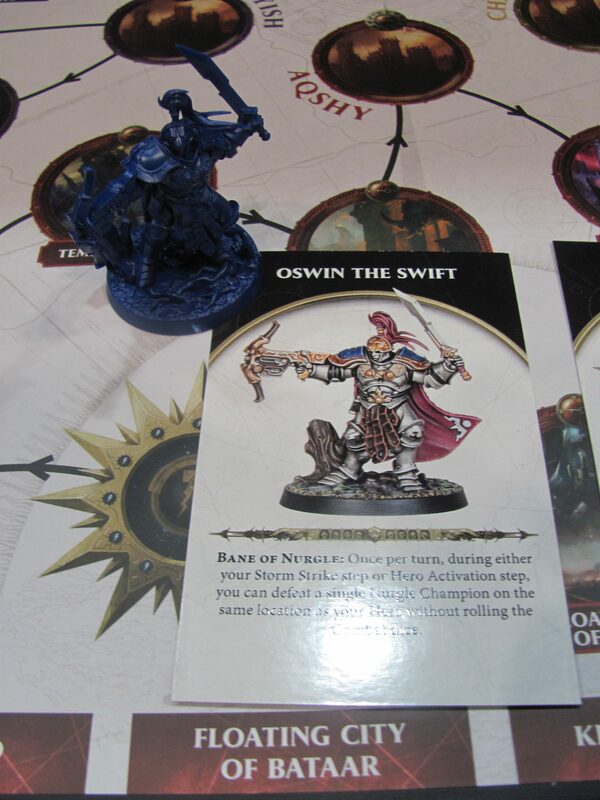 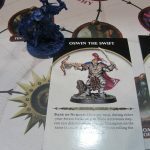 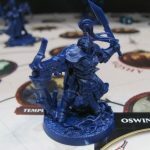 Chaos foes are represented by cardboard tokens but for heroes there are Age of Sigmar minis, each with its unique special abilities. 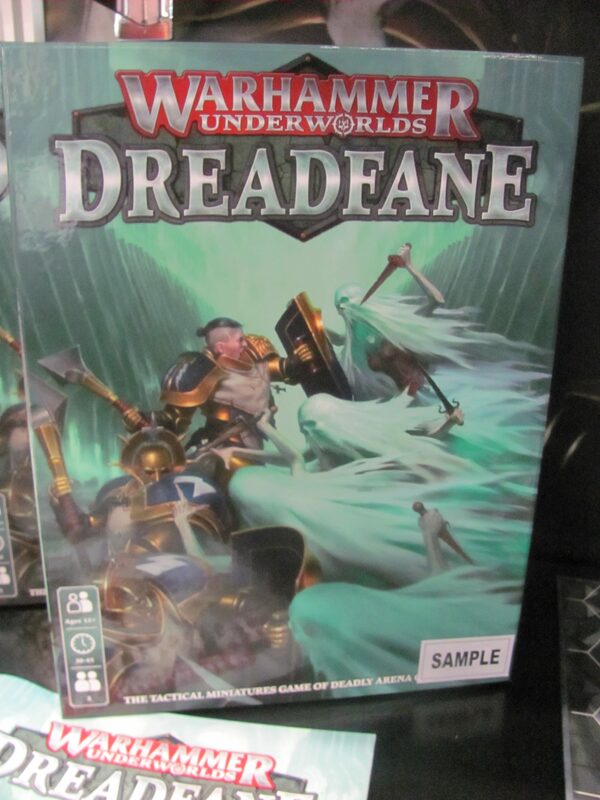 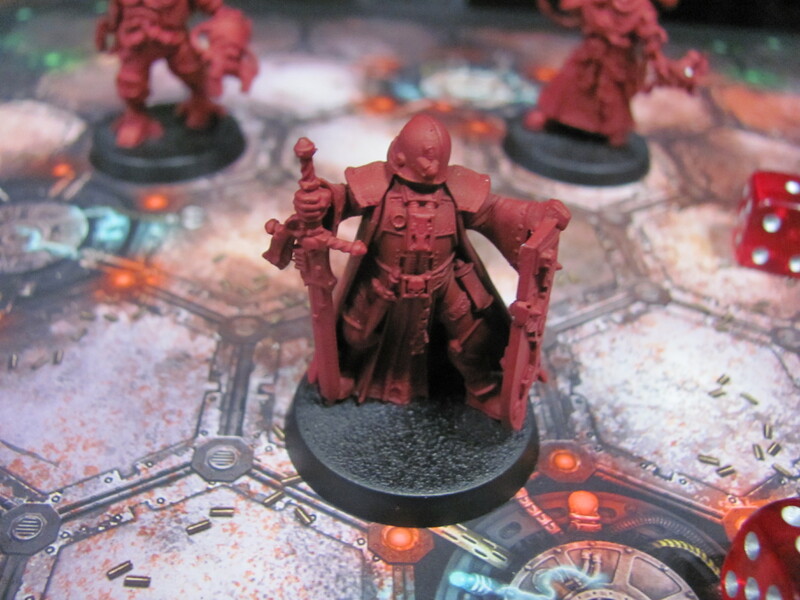 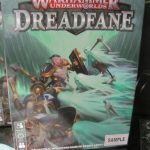 Warhammer Underworlds Dreadfane ($50) is a trimmed down but compatible version of Underworlds. 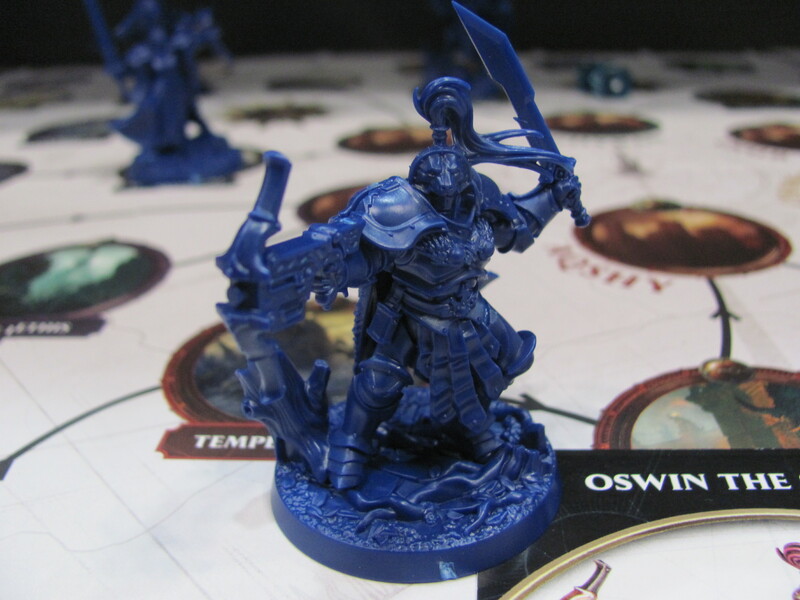 It has predefined objectives and no magic. 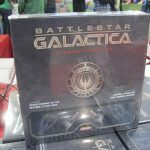 Just in time for PAX, Ares Games’ launched to retail Battlestar Galactica Starship Battles ($60). 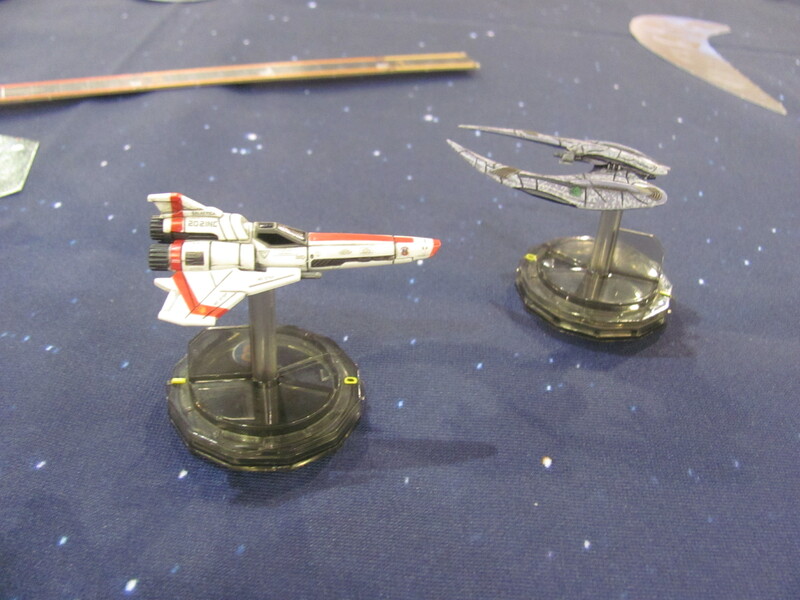 It’s a spaceship miniatures combat game in some ways similar to other such games on the market. 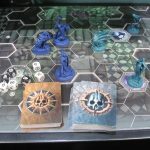 Movement is facilitated by templates. 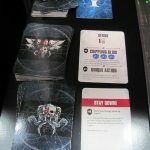 There are cards for various pilots. 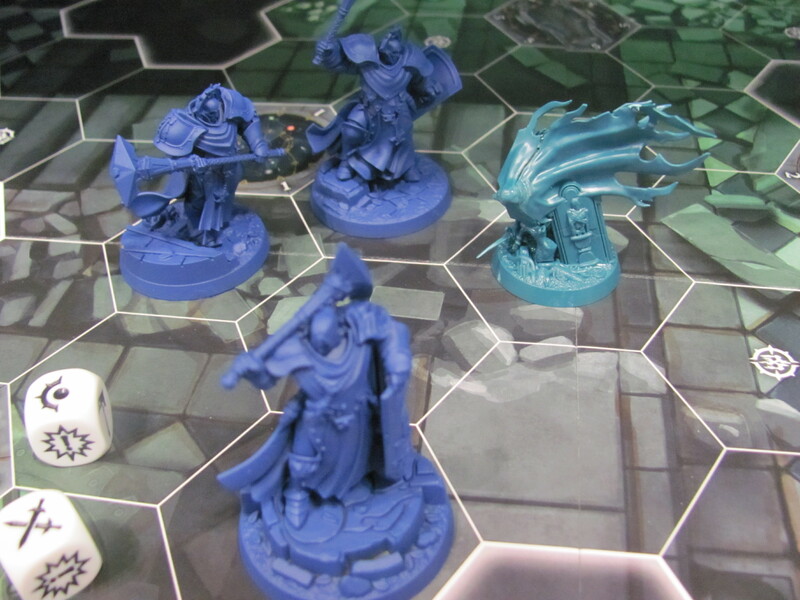 And draw tokens to determine damage. 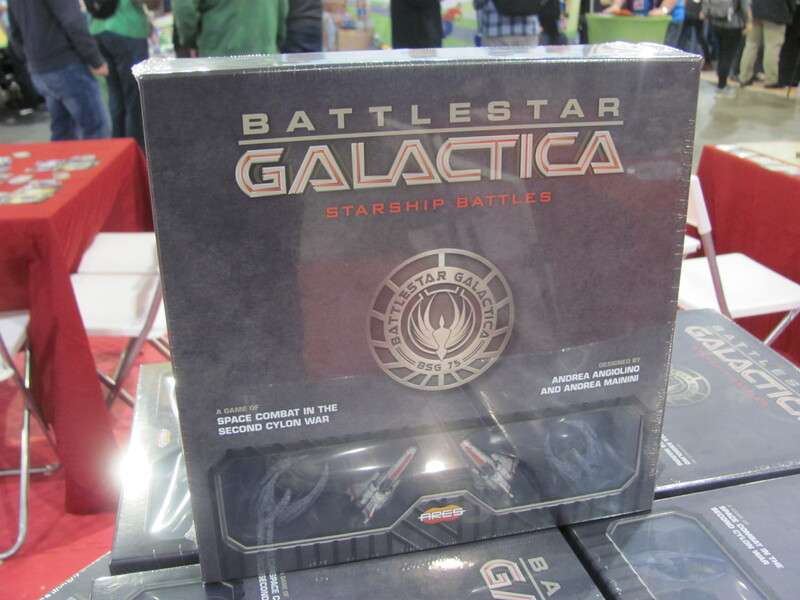 Like its namesake television show, however, the game features an added level of realism for spaceship movement. 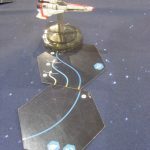 Ships carry momentum from round to round. 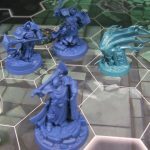 They can face and fire one direction while moving in another. 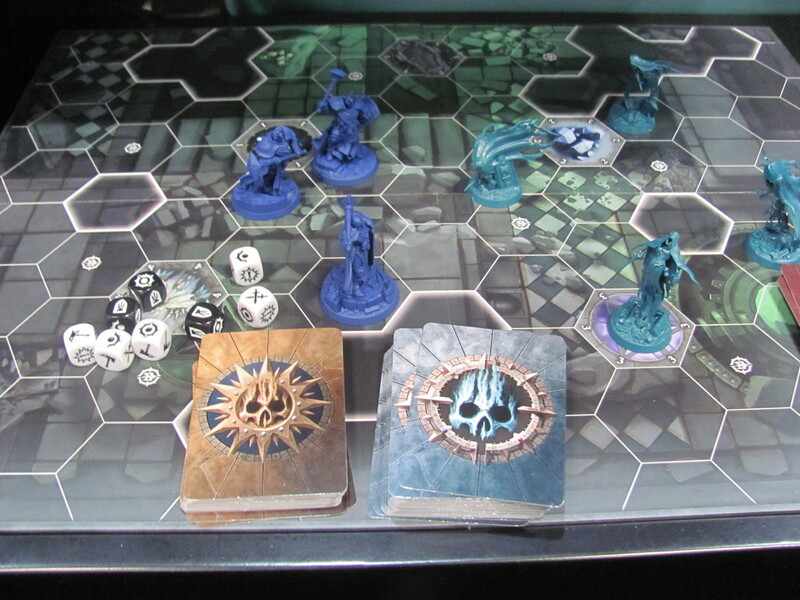 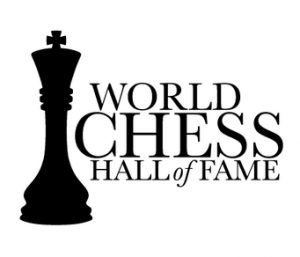 And the game even carries rules for elevation. 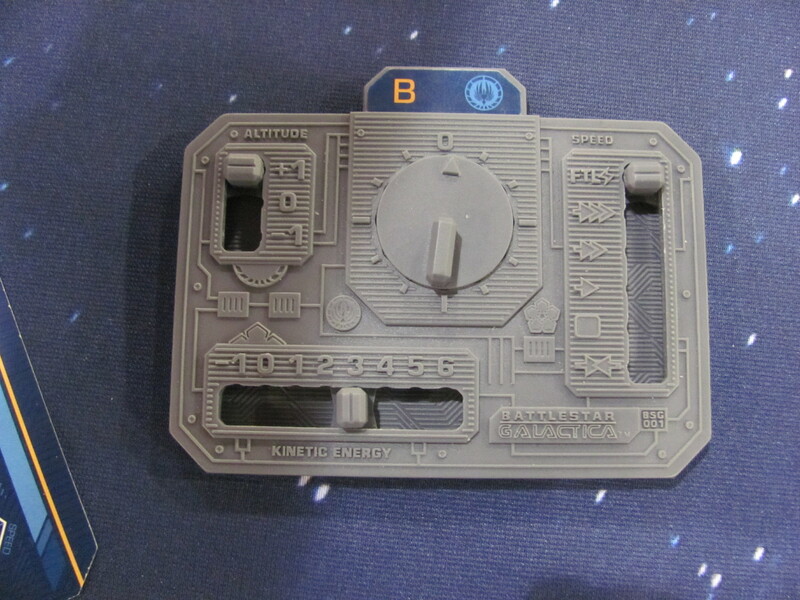 Kinetic energy and other maneuvering factors are tracked for each ship on a small, individual plastic control panel. 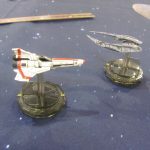 Battlestar Galactica Starship Battles starter sets come with four prepainted plastic ship figures, two Colonial Vipers and two Cylon Raiders.